Designer Floris Hovers has over the past 12 years built up a colorful, playful and surprising oeuvre with an entirely personal signature. 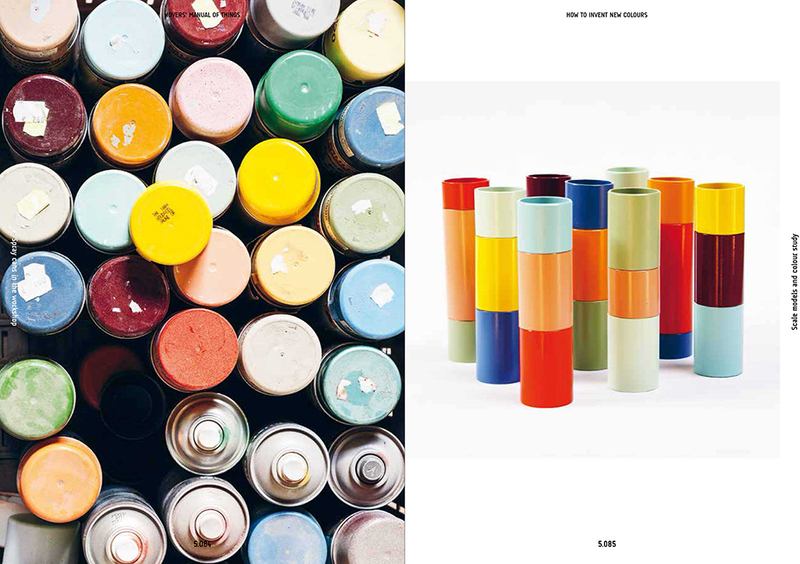 Now, there is a book about his work and his views on design and designing. 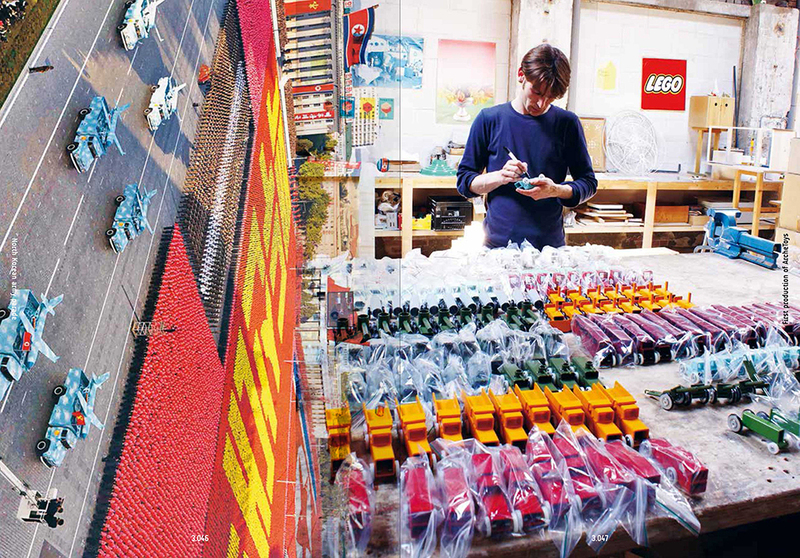 Just as colorful, playful and surprising as his products. And with a special feature: each book has a unique, hand-printed cover. Floris Hovers graduated from the Design Academy in 2004 and has since then been an independent designer of a wide range of products: toys, furniture and other interior products and unique products. His designs are manufactured and marketed by himself or by reputed manufacturers, such as the Italian Magis. He also often works on commission. The ‘cities’ which he additionally builds of residual material from his workshop, now find their way to galleries and collectors. The area where Hamilton grew up and still works – the Brabant town of Raamsdonksveer, next to his father’s concrete factory – is a source of inspiration. Machines, tractors, toys of the past and life in the countryside: everything is reflected in his work. His designs are the result of the creative process: in his large workshop, he builds, constructs and examines his ideas in the third dimension. In this process, color plays a central role. Not as an addition at the last moment, but as the driving force and the source of inspiration. 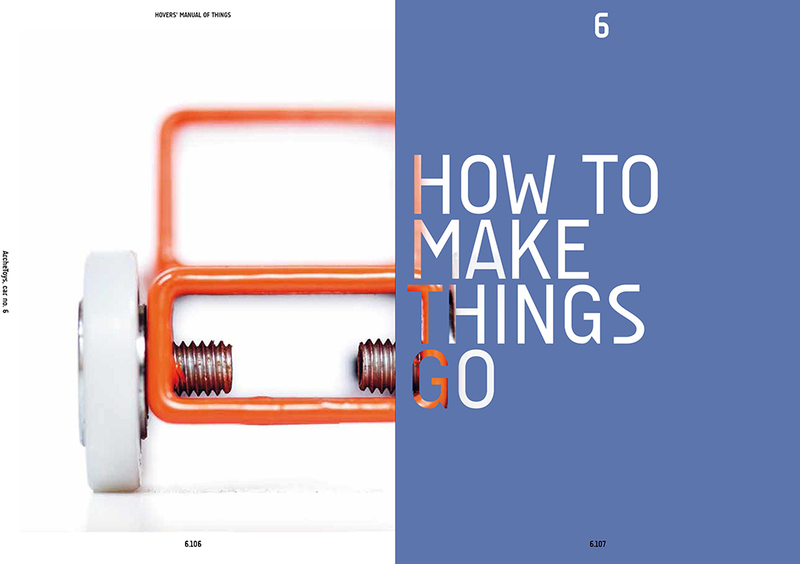 How to make something out of nothing? 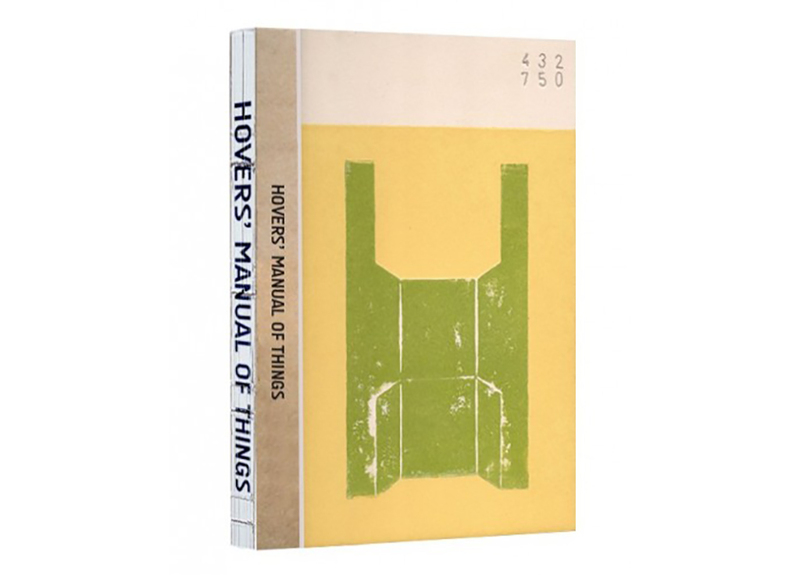 Hovers’ Manual of Things is the reflection of this private world and at the same time, it continues building on it. 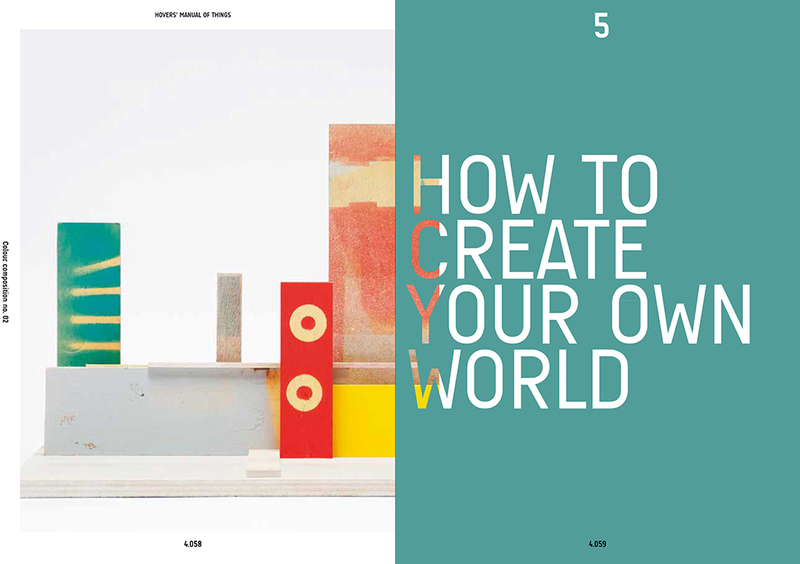 It is an associative manual for an individual and at the same time universal process: how to make something out of nothing? 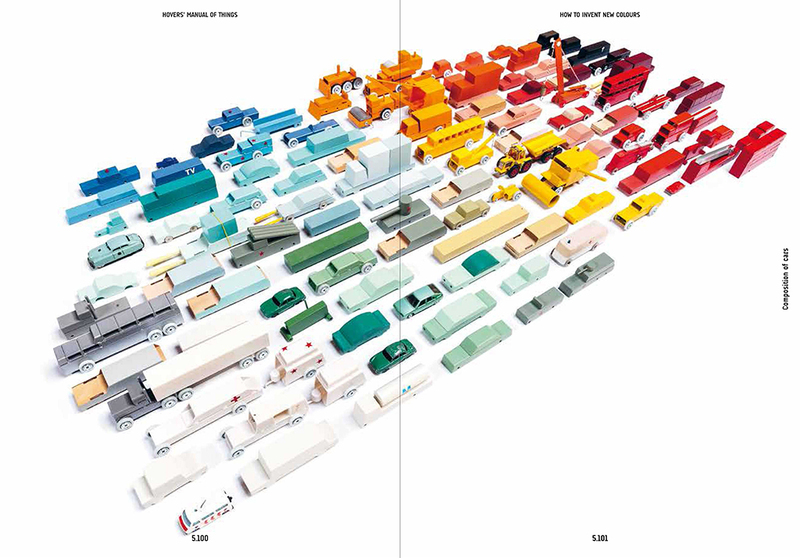 With an abundance of colorful images, it constitutes a Hovers product in its own right. In addition, he printed the covers himself, each in its own color combination. The result is a unique and inspirational book. 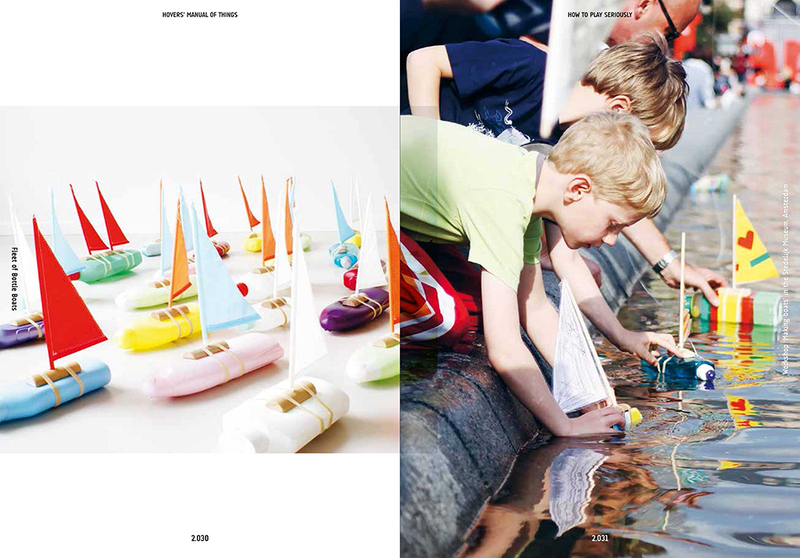 Hovers’ Manual of Things will be presented during the Dutch Design Week, from October 22 through October 30 in Eindhoven. Floris Hovers will then show his work from a trailer on the grounds of Piet Hein Eek.